The HICMR Products, including Infection Prevention and Control (IPC) Manuals and associated tools, have been developed by HICMR and are designed to be used in conjunction with IPC Management Services delivered by HICMR. They are based on relevant and current State, National and International Standards, Guidelines and manufacturers’ instructions for use (IFU), and are referenced as required. They are considered best practice at time of writing. However, in order to meet the needs of individual States’ legislative requirements and regulatory bodies, the IPC Manuals should be read in conjunction with all relevant State guidelines and any other associated information, research or material that is published or becomes available subsequently. 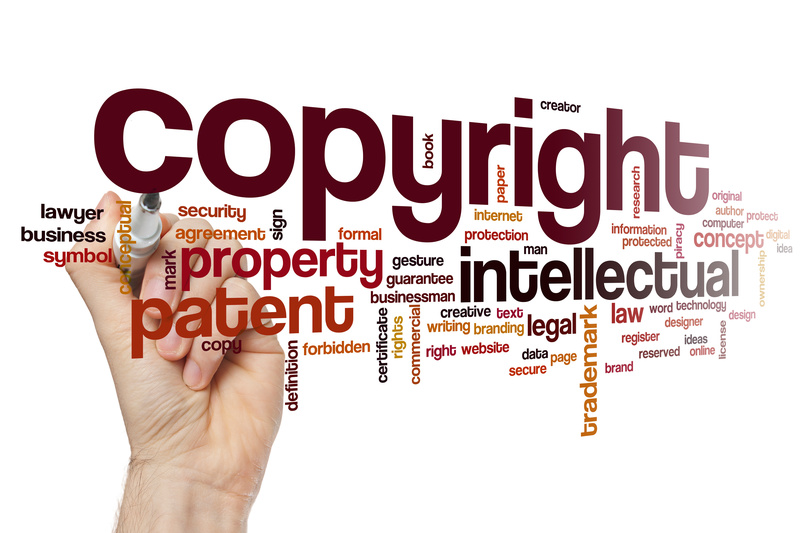 HICMR Products are the intellectual property of HICMR and as such should not be amended, copied or used without the express permission of HICMR. This includes modification of any Policies, Forms, Audit Tools, etc. All care has been taken in the preparation of HICMR Products, including IPC Manuals and associated tools, utilising best available evidence and current, accepted practice. They are intended as a guide, rather than as a complete statement for every procedure and practice and no responsibility is taken by HICMR for matters arising from changed circumstances, or information or material that may become available subsequently.